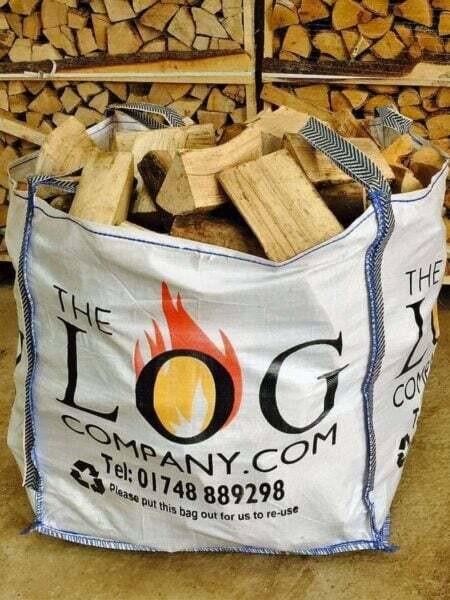 Customers in Durham and surrounding areas such as Chester-Le-Street, Houghton le Spring and Peterlee can expect the highest quality logs in the Durham area when ordering from The Log Company and receiving their delivery on Wednesdays during the peak winter season or Thursdays during the summer. We pride ourselves on ensuring our Durham logs are chopped to a suitable size, are well seasoned and ready to burn once they arrive at your door in Hartlepool, Washington, Stanley or Spennymoor. If you would like to add firelighters, kindling, coal, bio briquetters or rock salt to your order, we can deliver it all in one go. We provide sustainably sourced hardwood and softwood logs which have been open air seasoned or kiln dried. Hardwood species include Birch, Beech, Alder, Ash, Sycamore and Oak. Softwood species tend to be pine, firs, spruce and larch. 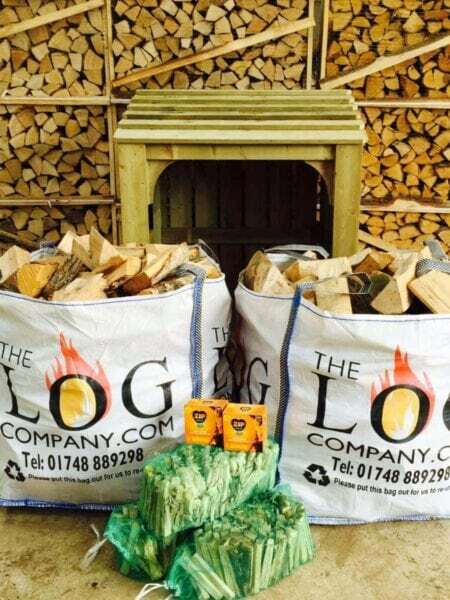 All our logs are quality controlled to ensure they have an average moisture content of 20% or less. Bishop Auckland, Lanchester and Annfield Plain will also receive their logs during this delivery round and we can supply you with one of our sturdy log stores which come in various sizes and do a brilliant job of keeping your Durham logs stored neatly and protected from the elements – something of great importance in the cold and windy north!